The Tunisian government has announced plans to create a free trade zone within the southern town of Ben Guerdane. Tunisia’s Free Trade Zone will be modelled upon a similar project in Tangier, Morocco and is intended to create large scale employment, reducing the area’s reliance on smuggling as the principal source of income. Further to the risks posed from the interplay between smuggling and militant networks, is the often considerable cost of smuggling to the country’s economy. According to a 2013 World Bank report, smuggling costs the country approximately 1.2 billion Dinars per year in uncollected customs revenue. Trade Minister, Mohsen Hassen confirmed that the legal agreements covering the establishment of the Free Trade Zone would be signed by the end of this month with work upon the Zone completed by the end of 2018. The Free Trade Zone is expected to cover an area as large as 120 hectares. The total cost of the project has been budgeted at 120 million Dinars and is hoped to create some 8,000 jobs in total, 2,000 directly. 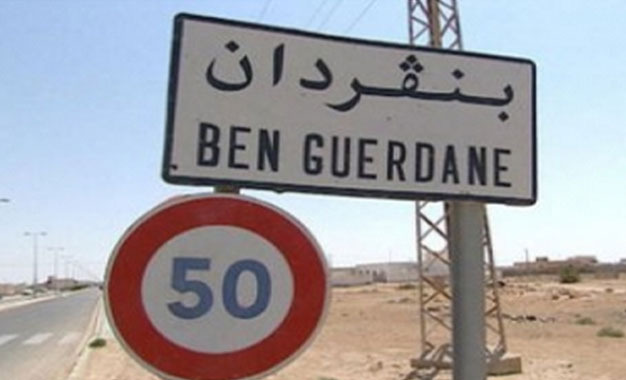 Ben Guerdane has witnessed a series of clashes between the security forces and militants over recent weeks, with the Ministry of Interior announcing the discovery of some 500 cartridges within the town this morning. Hassen also announced that Tunisia is preparing to submit a request to join the World Organization of Free Trade Zones, in a bid to boost both the local economy and attract foreign trade.